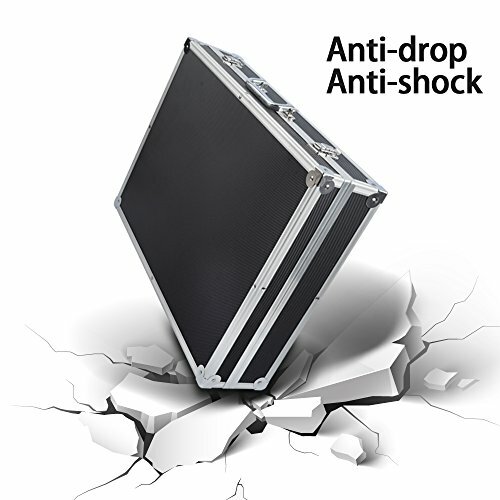 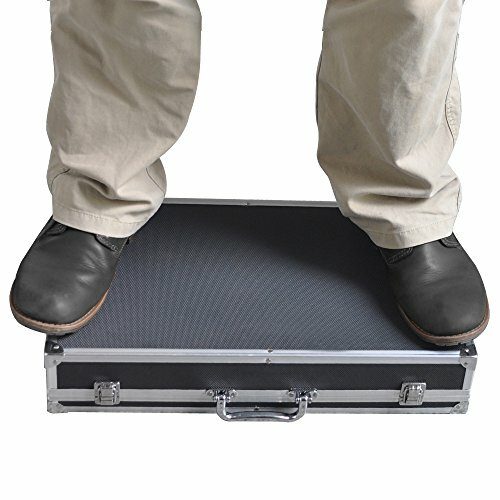 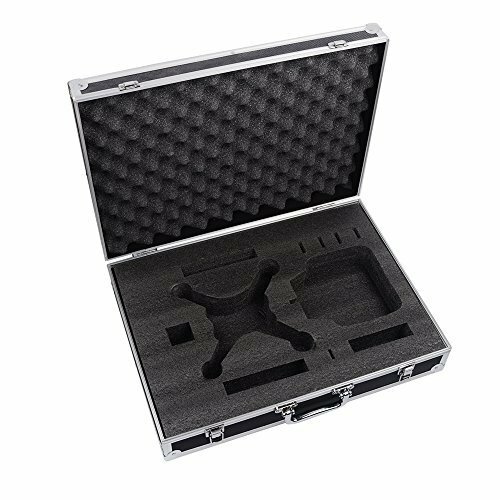 Are you troubling in carrying your X5C quadcopter safely ? 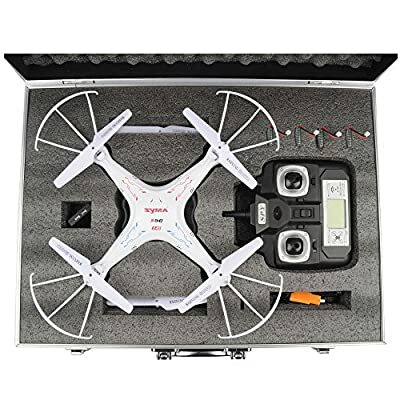 Huixinda is providing you a good solution , with this Syma X5C case , no more worry the copter will be duty when laying on the ground or break and lost the parts. Custom cut out to fit your Syma X5C/X5C-1 perfectly ,and has some more room for additional and Syma X5C parts as batteries, chargers, parts, etc.